Rolling mill for hot rolling and cold rolling coil has a strict requirement on load handling. 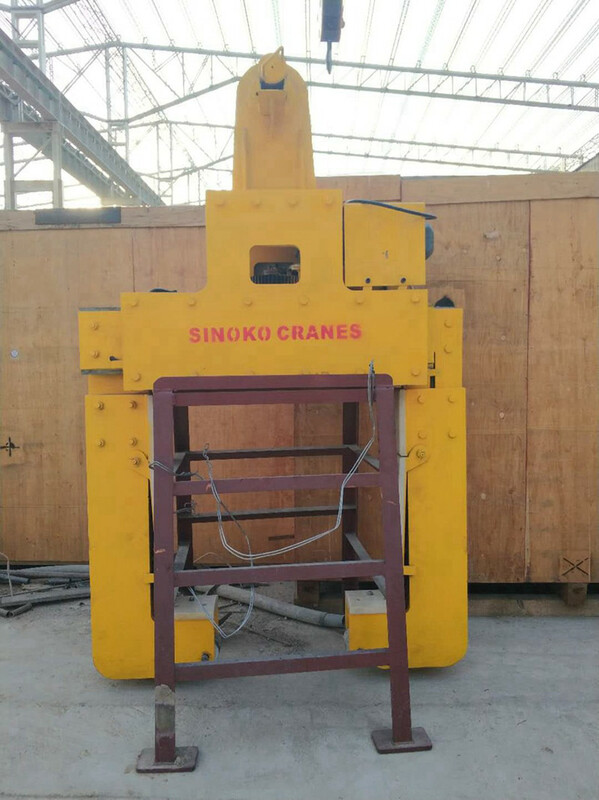 Sinokocranes PLC controlled coil handling crane has advanced features and smart function for coil loading and unloading. It gives crane safe and precise control on motor rotation and brake. 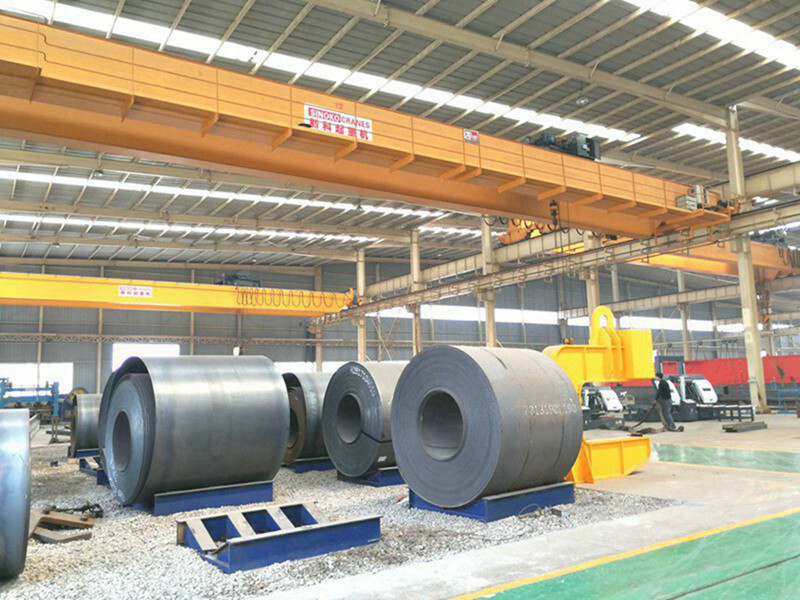 Smart coil lifting overhead crane is made for coil plant or storage use. 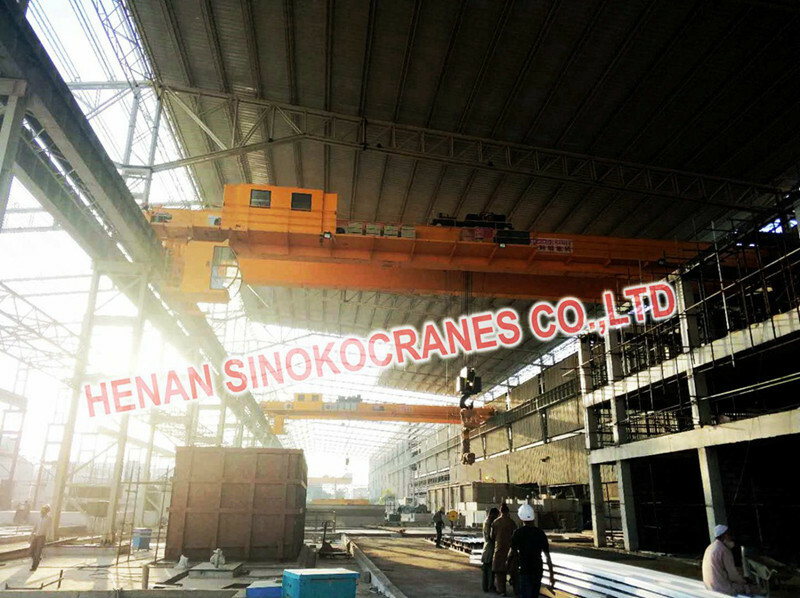 Overhead crane scheduling should have functions of automatic control, location reservation, coordination linkageof multiple crane, safety path planning, collision avoidance control and scheduling optimization. Driving and horizontal distance control within ± 25mm from the target position. Positioning accuracy control: Crane cart, trolley positioning accuracy control within ± 10mm, to enhance the descent accuracy control within ± 25mm. 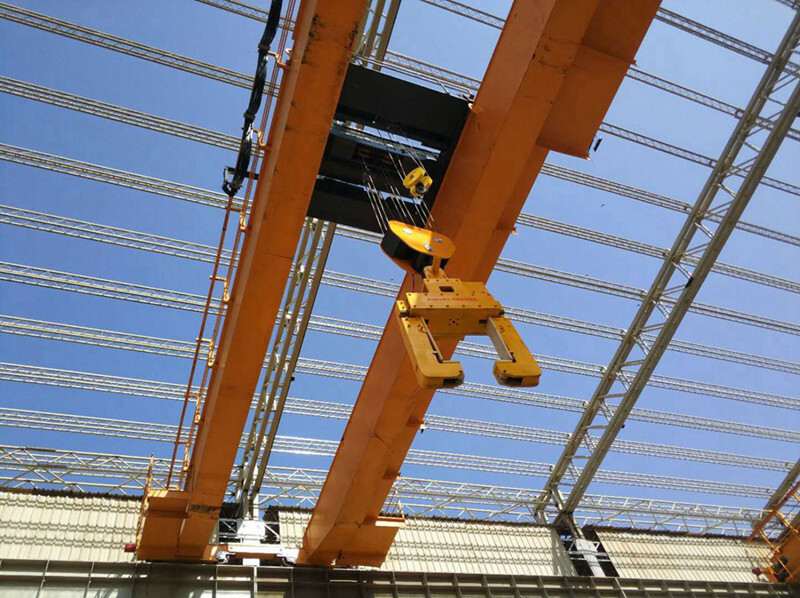 Anti-sway control: In the movement of the crane control clamp to minimize the amplitude of shaking, requiring control within ± 0.4 °, automatically trigger the alarm when ± 2 °. The clamp should have the functions of automatic ranging and automatic control, sensing, communication etc., It can automatically run in stable working environment under the existing warehouse. 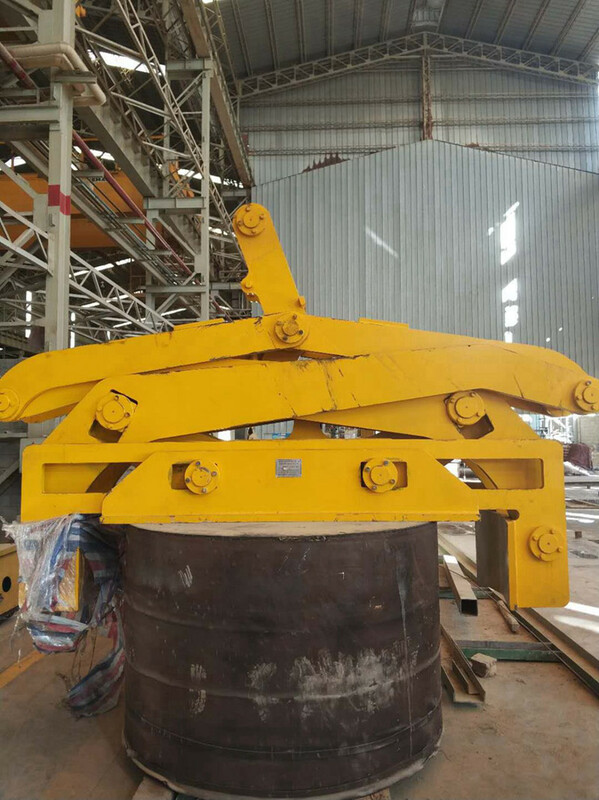 Through identifying instructions issued by the system and combining with automatic decision logic, the clamp can achieve accurate opening, closing, Turning claw movements under the condition that coils will not be damaged and overall work efficiency not be affected.